"MOVING" In the Right Direction!! Our mission is to exceed expectations by offering the best quality and experience to every customer. If you plan to make a local move this year in Georgia, let Georgia Peach Movers handle all of the details. From packing, planning and handling all the arduous moving, we guarantee to make your local move go according to plan. We promise that you will be "MOVING" In the Right Direction. Giving back to the community is essential to us. 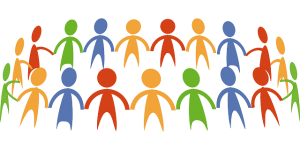 We accomplish this by donating a meal to a food insecure family after every move. Hunger is a huge problem in America and we enjoy doing our part to minimize this problem. 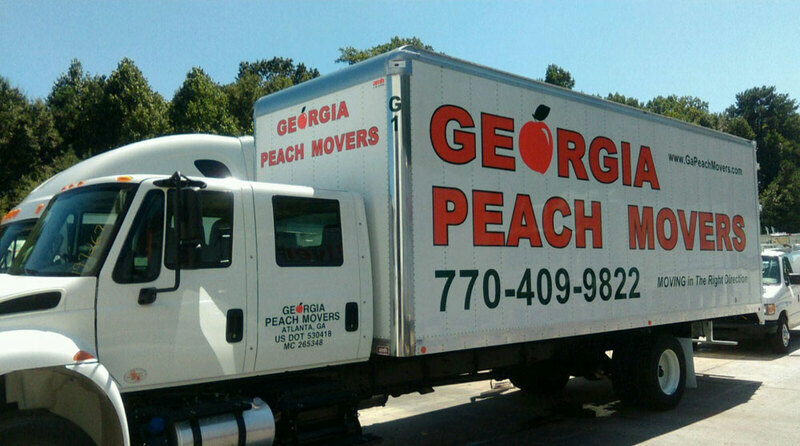 "I've used several different movers in the Atlanta area over the years and Georgia Peach Movers is by far the best! " 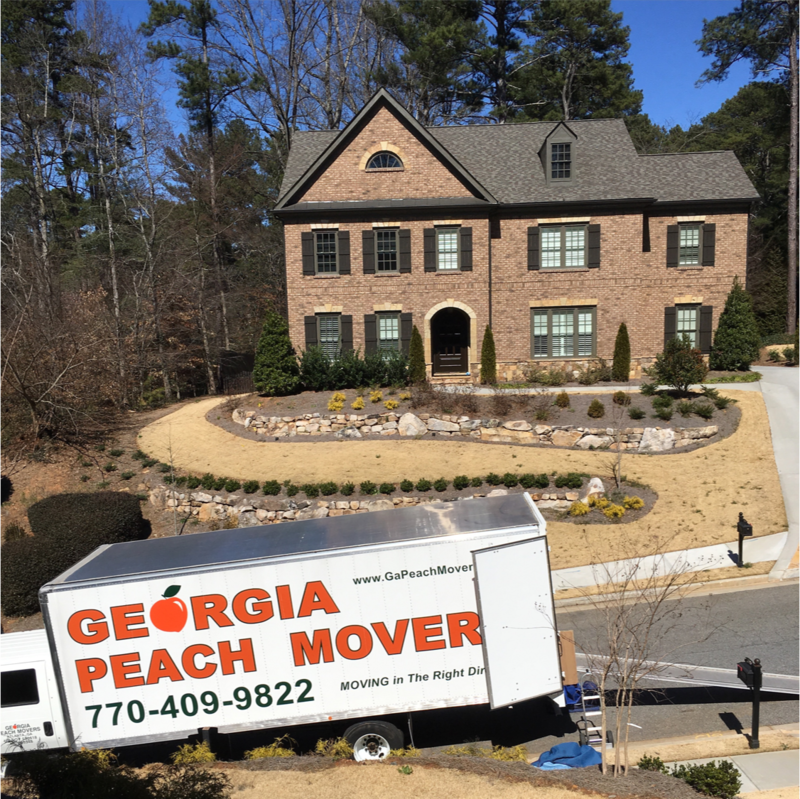 "I have moved 4 times in the past 10 years and Georgia Peach Movers is by far the BEST experience me and my wife have ever experienced." 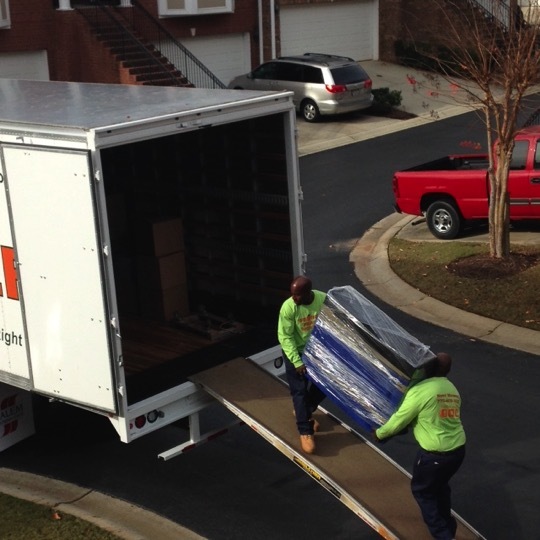 "Georgia Peach Movers made my move SUPER easy! 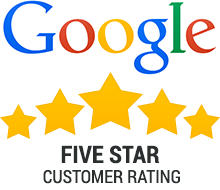 They were on time, and very professional." Contents © 2019 Georgia Peach Movers.